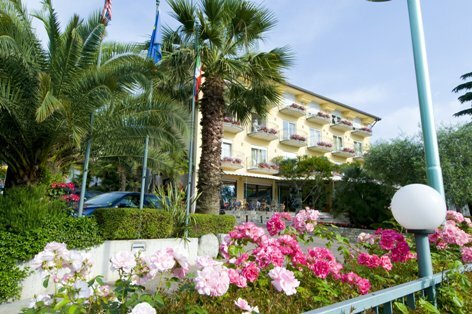 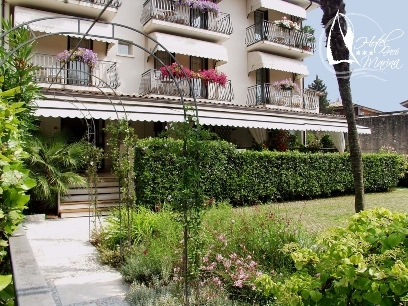 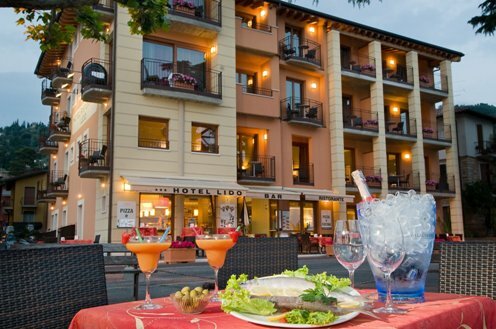 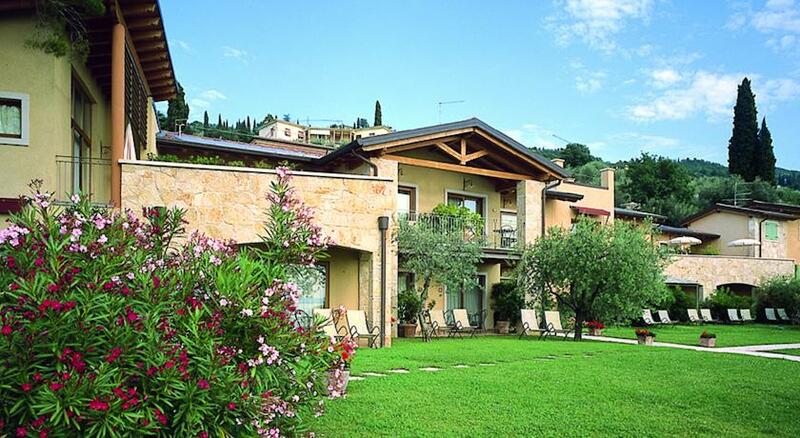 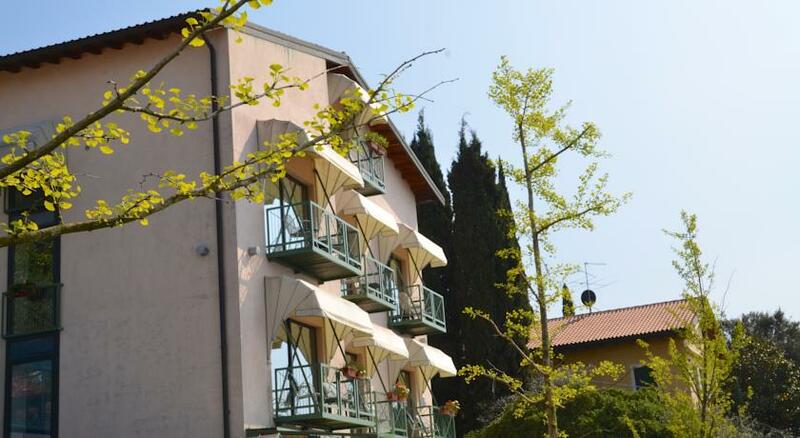 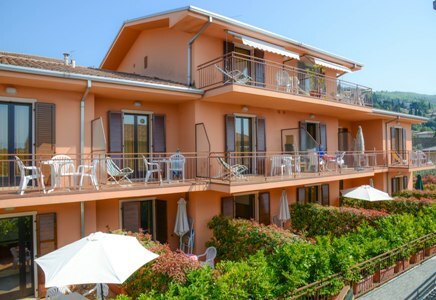 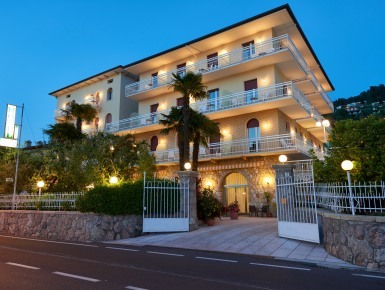 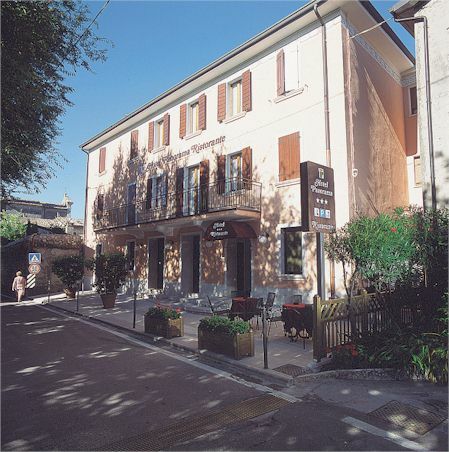 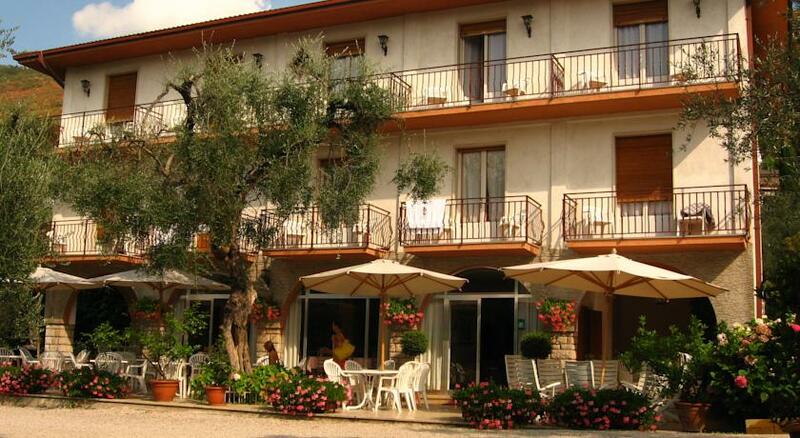 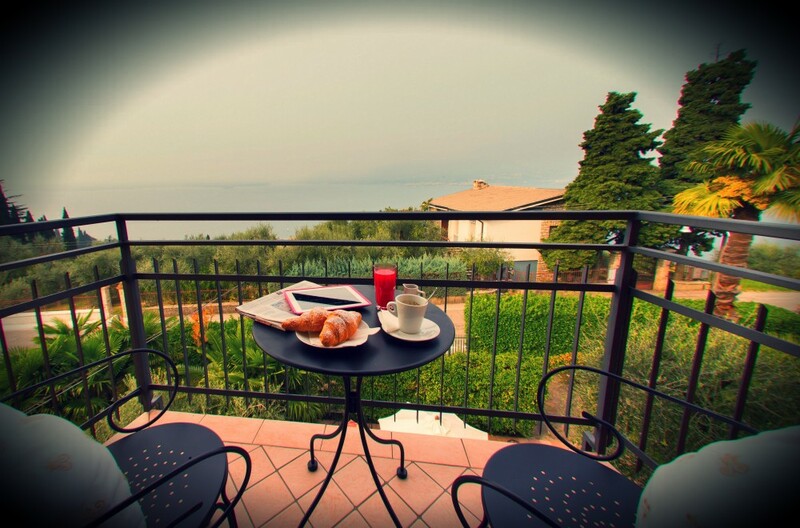 Torri del Benaco is a much frequented tourist resort of the Olive Riviera at the foot of Monte Baldo in the enchanting setting of pine trees and olive groves. 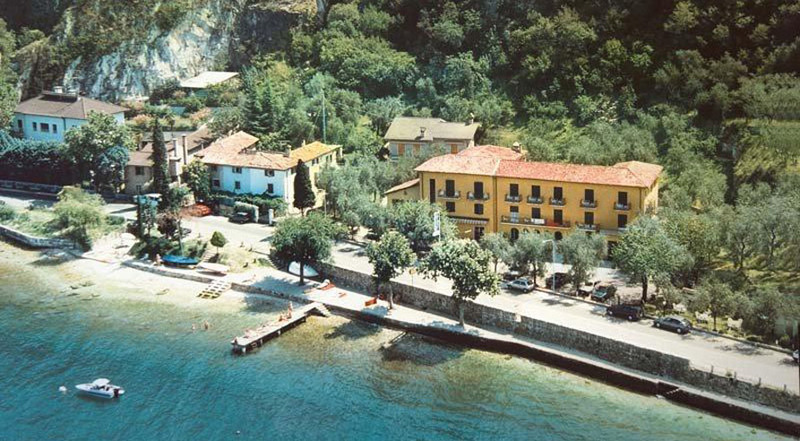 The ancient village, one of the most characteristic on the lake, is enclosed by typical medieval walls and towers. 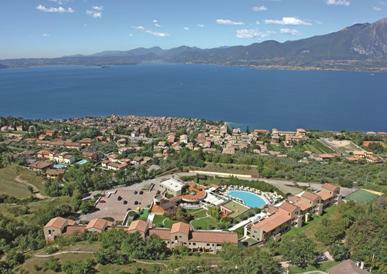 Facing the little roman harbour is the scaliger castle and the Palazzo del Consiglio Gardesana. 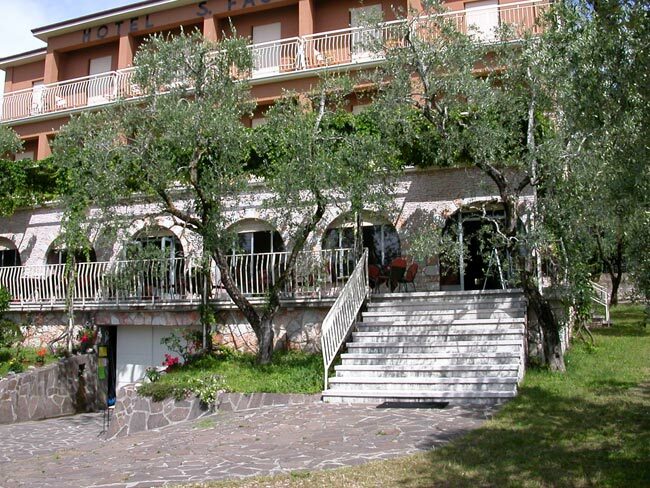 The hinterland provides valuable evidence of prehistory. 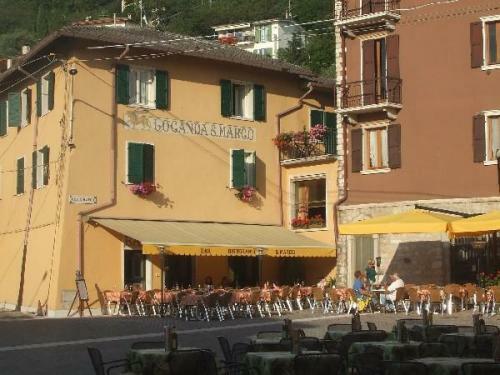 Torri del Benaco is linked to Maderno on the west coast of the lake by a car ferry.